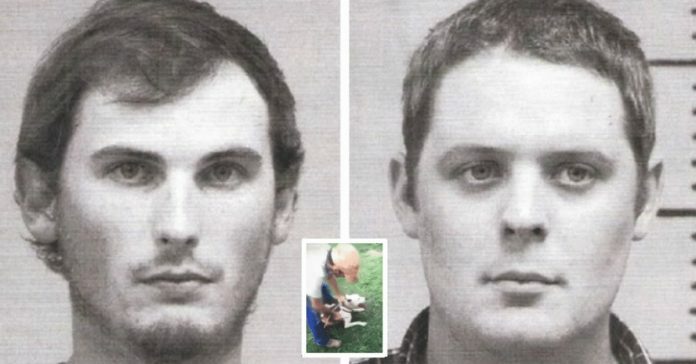 A district court in Louisiana has sentenced two men who slit a dog’s throat for Snapchat views. 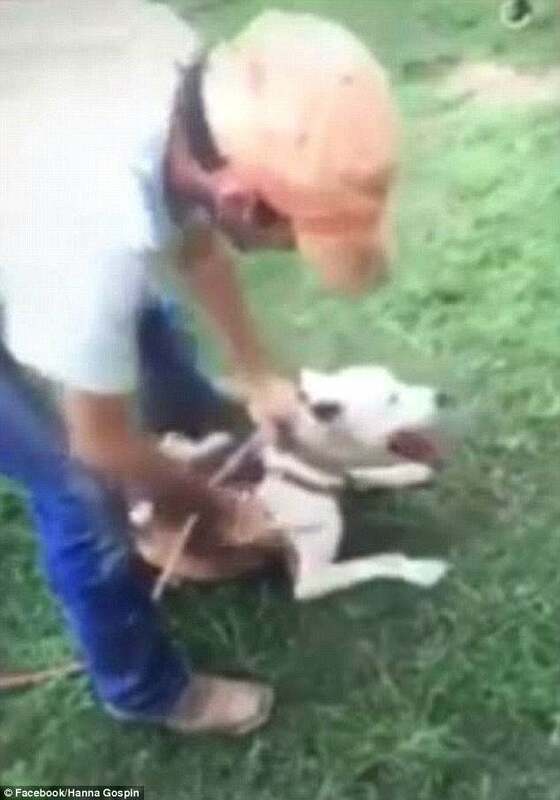 Steven Sadler and Boots Stanley won’t get jail time for slaying a dog on video. Instead, each men will be under probation for three years and required to do community service for 480 hours. They were also asked to pay a fine of $5,000 for the crime against the dog. Sadler and Stanley admitted to the crime of aggravated animal cruelty during the arraignment last April 2018. The District Attorney’s office sought for a severe punishment given the inhumane way they treated the animal. The men were initially facing a 10-year time in prison on top of a $25,000 fine. However, Judge Carl Sharp stated that he based the sentence on the code of criminal procedure and the evidence shown. In 2016, Stanley was taking a video of Sadler slitting the throat of a Pit Bull. The dog was struggling to hold on to the rump on the back of a horse as the men laughed at what they were doing. Then, Sadler slit the dog’s neck with a knife. 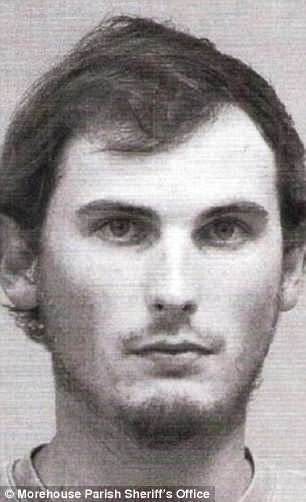 It took him several times to fully cut the dog’s throat, as revealed in the warrant. Stanley then posted the video on Snapchat to be seen by the dog’s owner. According to reports, he wanted to exact revenge on the pup’s owner because of whatever the person did to Stanley, who felt he was wronged. Animal activists expressed anger and displeasure that Sadler and Stanley won’t get any jail time for their vicious attack on a helpless dog. In 2017, members of the Justice for Animals Campaign for In Defense of Animals sent a letter of support to the prosecutors of the case against Sadler and Stanley. It had over 21,000 signatures from animal lovers all over the world who wished that the Pit Bull will get justice. 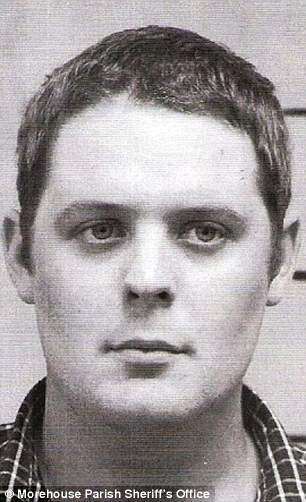 The organization’s director, Doll Stanley, expressed being heartbroken over the sentence. Residents and members of the Morehouse Parish community were also saddened by the judge’s decision as they were expecting stiffer penalties. Judge Sharp said during the sentencing that he did not read anything about the men’s deeds or viewed the Snapchat video until the men admitted their guilt. The court officer acknowledged the outrage from the community of animal lovers but he relied on the law to determine the sentence to be carried out to the guilty. The judge also added that if the men fail to pay their $5,000 fine, then they will be sent to jail for 365 days. But their sentences may also be reduced following an assessment after a year. The men may also make a $5,000 donation to the Morehouse Parish Humane Society to cut their community service hours requirement by half. They were also not allowed to own an animal for the next 12 months. However, the deal did not state whether the men should be prohibited from owning guns given that they are avid hunters. The federal law states that convicted felons are not allowed to own guns.